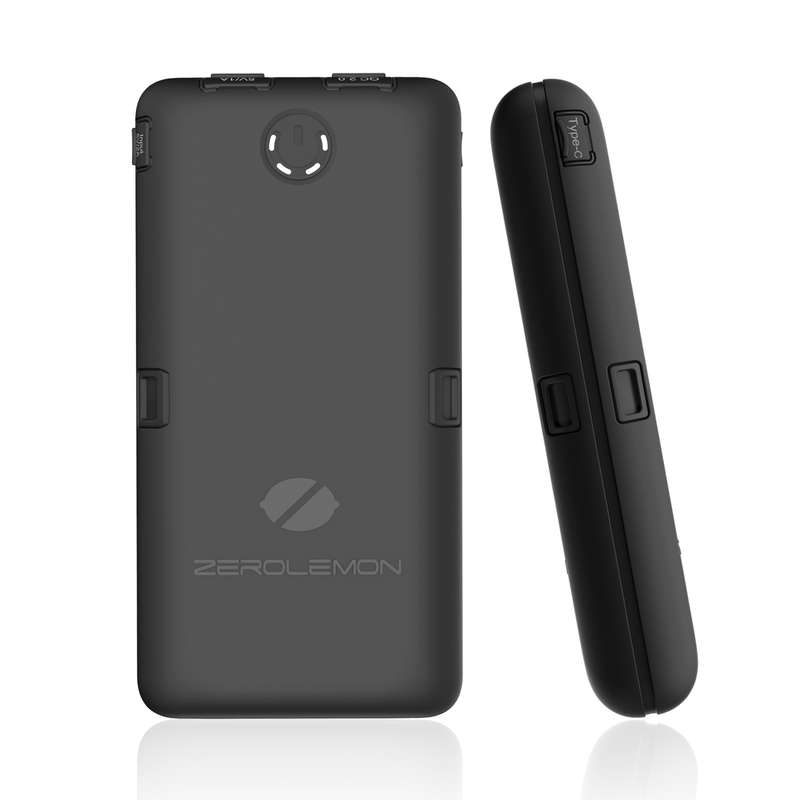 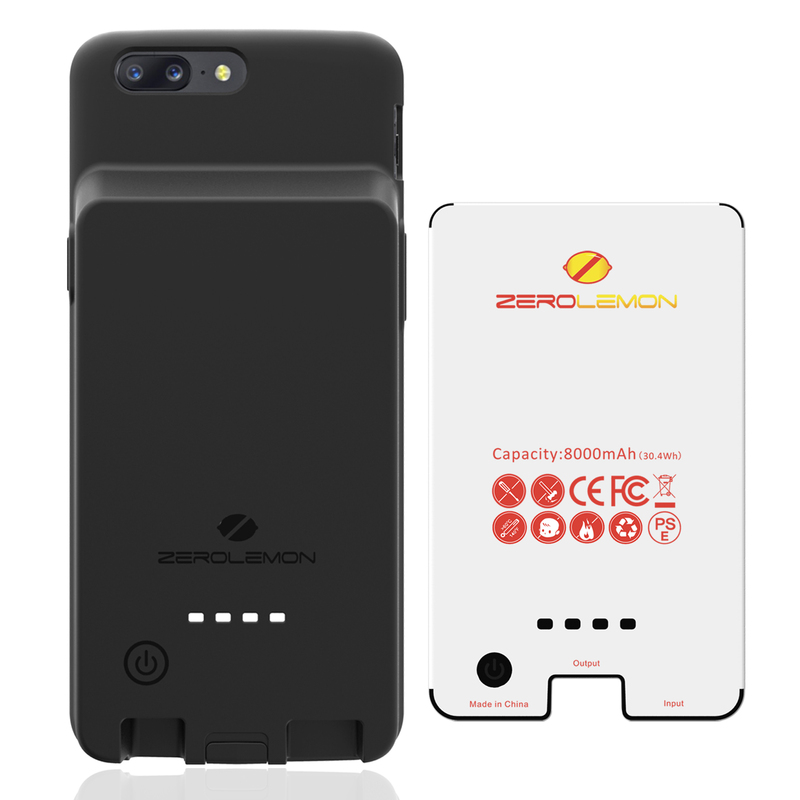 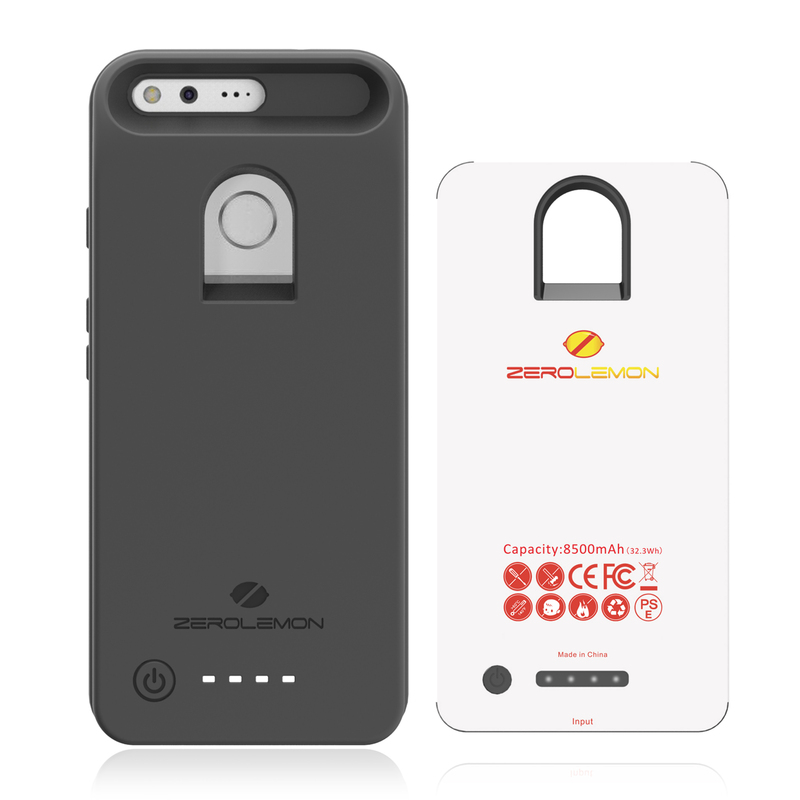 True 1160mAh Battery / Made of Grade A cells. 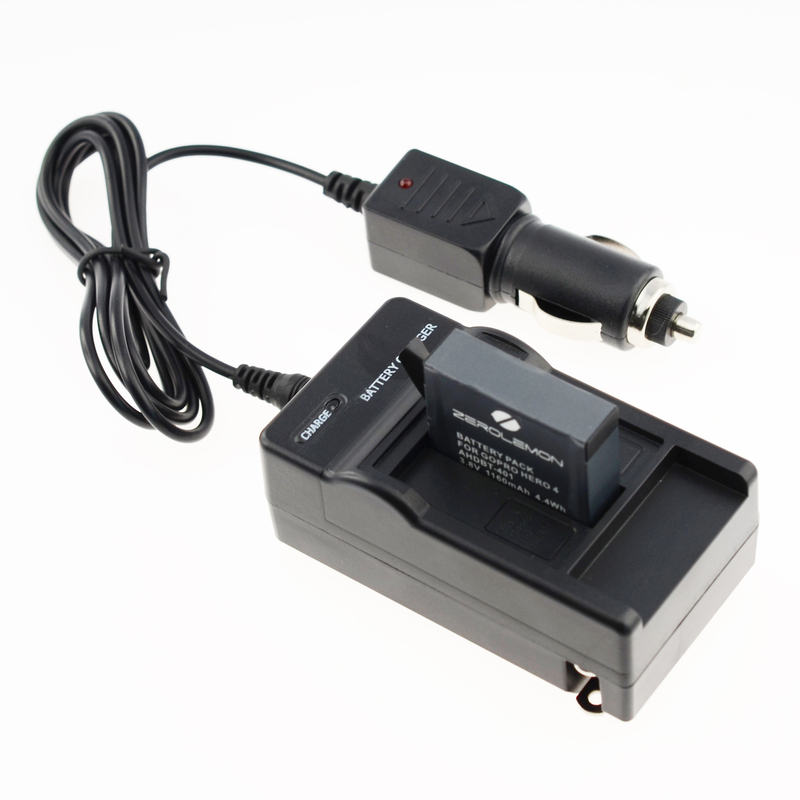 Compatible with Go Pro, Go Pro2. 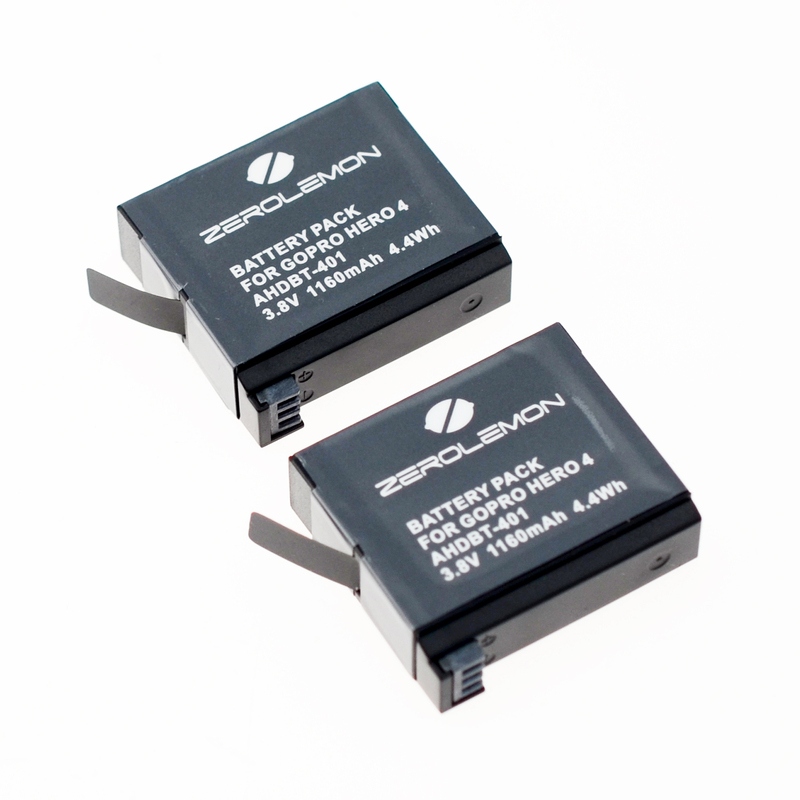 Built-in IC Chip protects against overcharging and overheating. 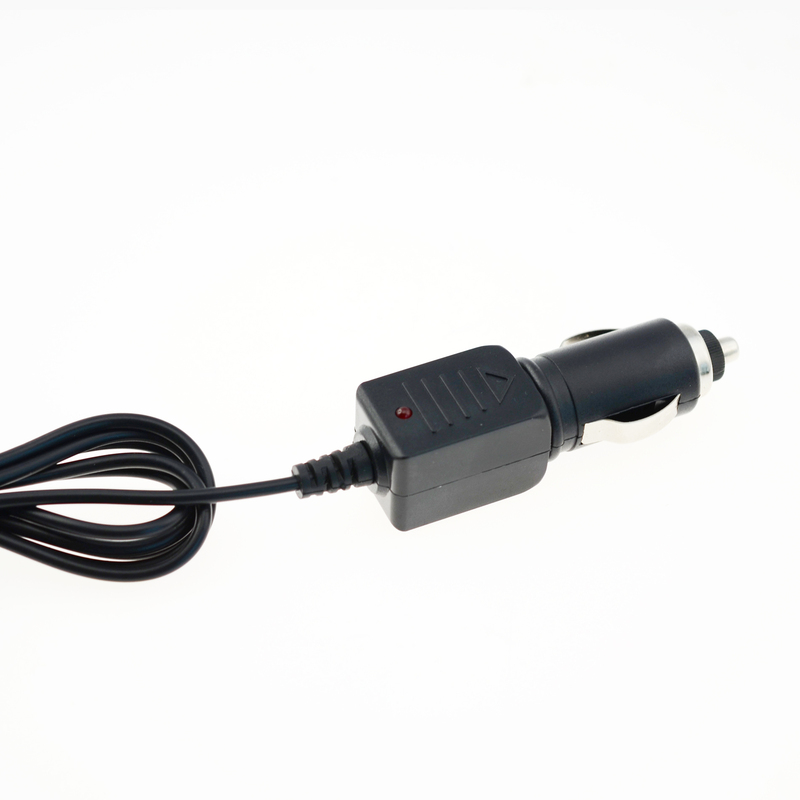 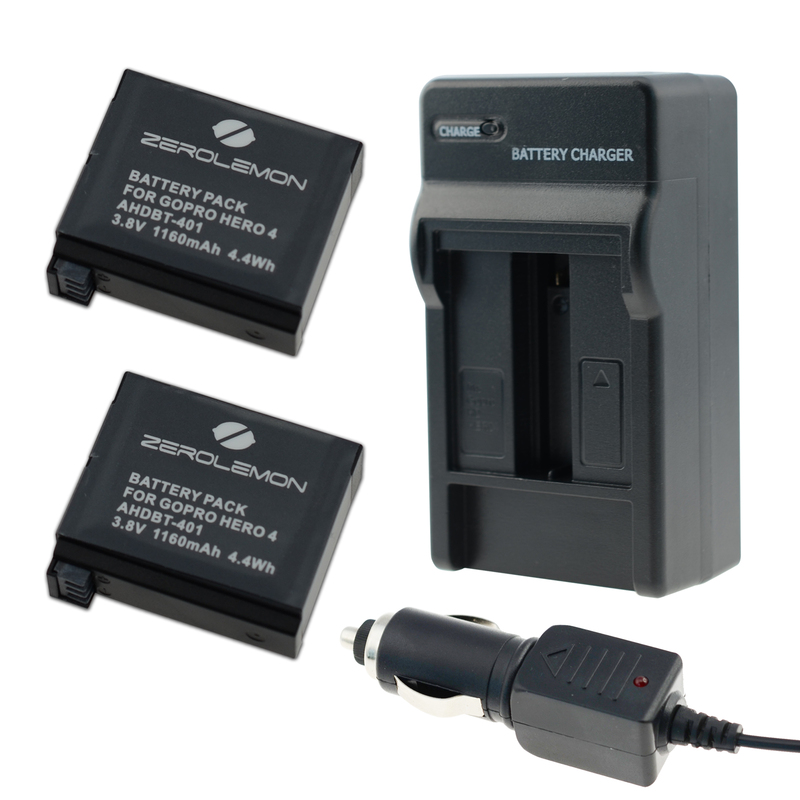 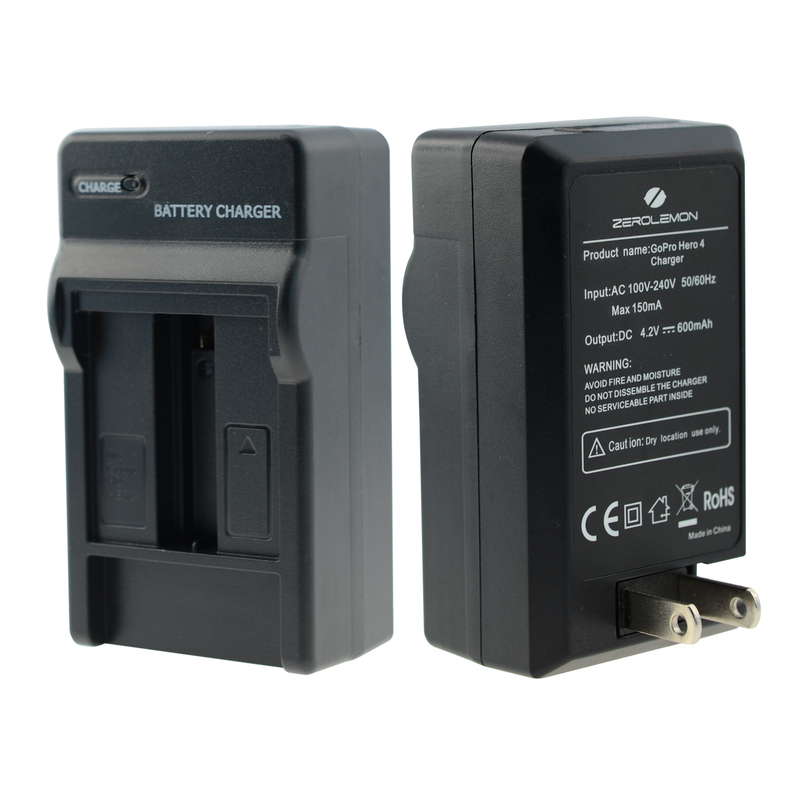 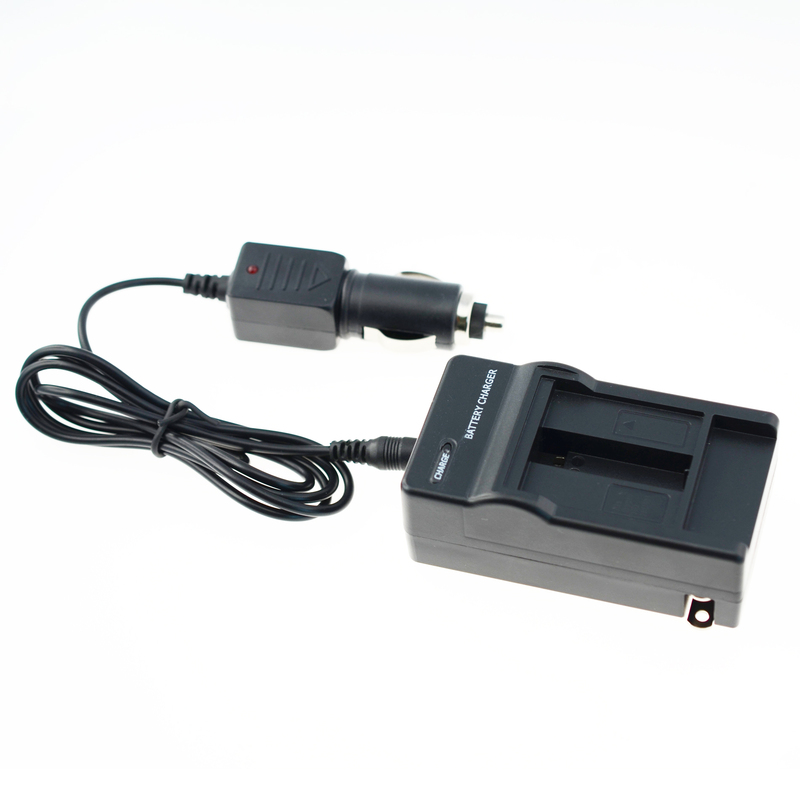 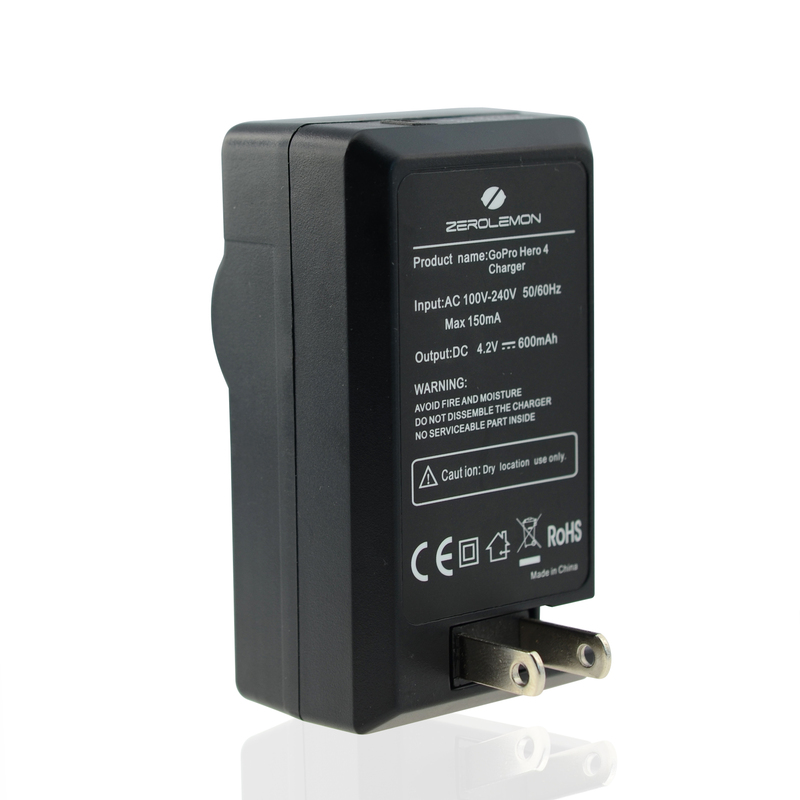 Includes: 2 x battery / 1 AC Wall Charger (Output 600mA).